President LANEY CROWELL is currently Executive Director of Global Online Communications for Estee Lauder Cosmetics. She lives in New York City and is a graduate of Pomona College. Vice President PIPER CROWELL is Legislative Director for U.S. Congressmen Jared Huffman. She lives in Washington, D.C. and is a graduate of Amherst College. Secretary/Treasurer BARBARA J. EUSER is a former lawyer and political officer of the Foreign Service of the U.S. Department of State. She founded ICDF with her husband, Dean Crowell, in 1997. She has initiated and contributed to projects in Bosnia, Somaliland, Zimbabwe and Nepal. She is the author and editor of twelve books, including Children of Dolpo; her articles and essays have appeared in magazines and anthologies. Advisor LEONA MASON is a Family Nurse Practitioner with a Master of Public Health specializing in infectious disease and tuberculosis at UCLA Olive View. She has spent over 19 years in Nepal, India and Tibet. She has degrees from Johns Hopkins University and a religious studies degree from the University of California at San Diego. 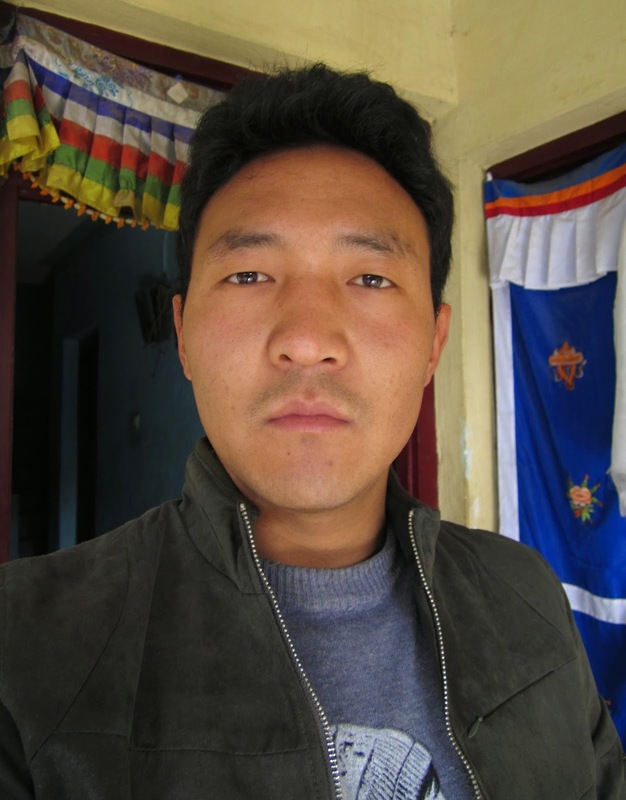 In 2014, ICDF hired Tsezin Samdup, as the School Coordinator and Tibetan teacher. Samdup was born in Tsharka. Since there was no school there when he was growing up, he studied at Crystal Mountain School in the next valley, Dho Tarap, then at a monastery school. Following three years teaching at Tingyu School, located in a high valley of Dolpo, Samdup brings great enthusiasm, experience and excellent communication skills to his job. ICDF hired three more teachers, all born in Tsharka, who have made the commitment to come back to their home village to teach at the school. Ts'ang Angmo finished her high school education with an emphasis in Arts. 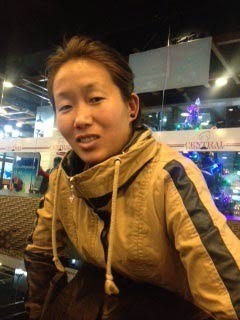 She has taught English at Tsharka School for two years previously. Tsering Wangmo finished her high school education with an emphasis in Commerce. 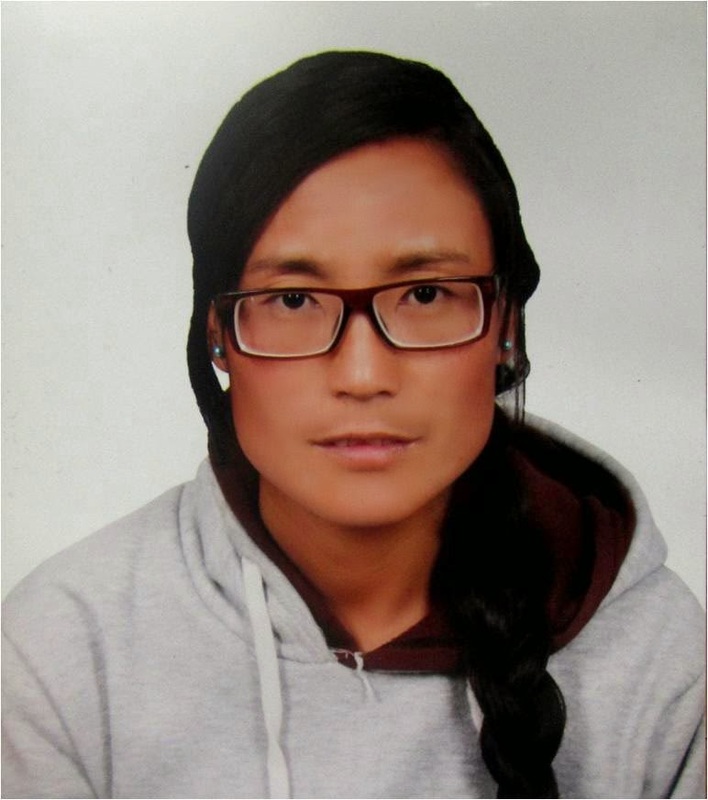 In 2013, she taught math at Saldang School in Upper Dolpo. Thukpen has taken Montessori training and is currently improving his English teaching skills. His first year teaching was 2014.